Fuel Safe’s Heat Safe™ is designed to provide an ultra lightweight barrier against radiant heat. Heat Safe™ is an aerospace grade composite consisting of a reflective coating bonded to a high strength adhesive backing. Used extensively in Formula 1, INDY, NASCAR and many other forms of elite motorsports racing, Heat Safe® will keep radiant heat away from your vehicles most critical components. It is commonly used on firewalls, suspension components and fuel cells to keep these heat sensitive components cool during a race. 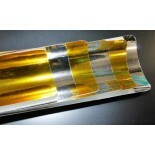 It can be easily cut and adheres well to virtually any surface. It will adhere to complex shapes, is easy to install, repair and remove. 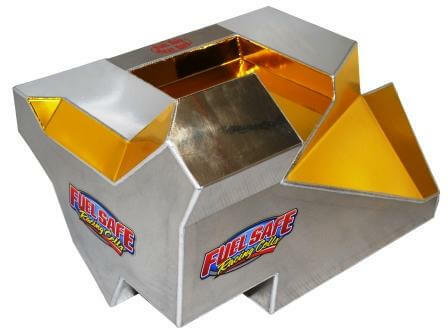 Heat Safe™ is yet another example of Fuel Safe’s continuing efforts to provide race winning technology to our customers.